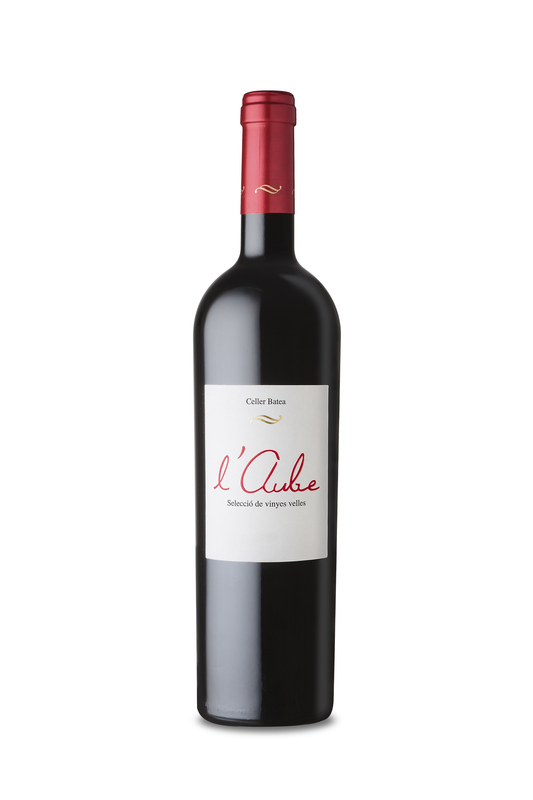 L'Aube is the name of a small plot of land which impresses year after year with the high quality of its grapes. 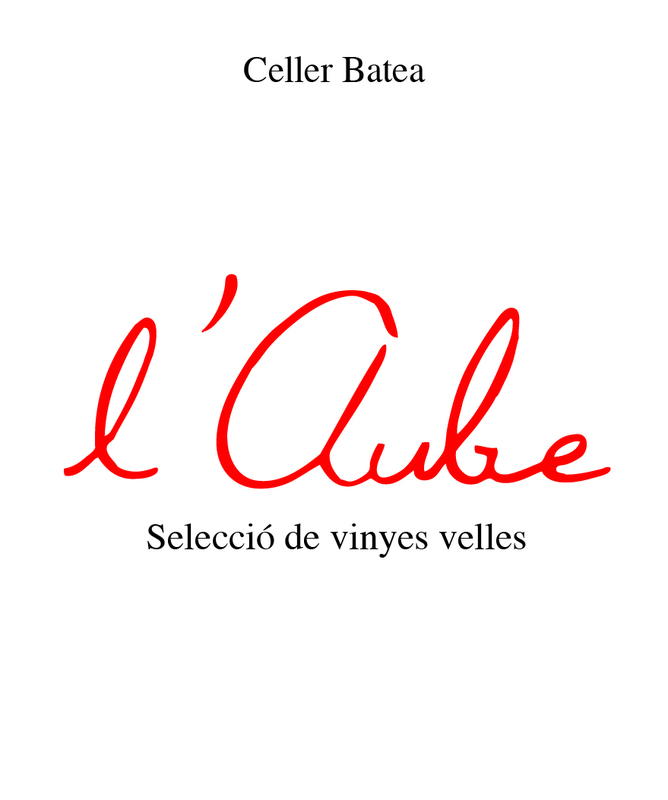 With these grapes we produce Celler Batea L'Aube, taking our inspiration from the Bordeaux concept of making wines with separate grape varieties and later blending them together. Old vines selected with great care. Grapes are crushed, trampled and fermented at stainless steel tanks under controlled temperature with native yeasts and minimal intervention, only daily reductions until ending the alcoholic fermentation. After this the wine is moved to concrete tanks where takes place the malolactic fermentation without the addition of lactic bacteria. Once it is finished, the wine is poured into 300 litre French oak barrel and, depending on the vintage, it will age there between 15 to 18 months before being bottled. Flavour: Appetizing, very elegant, with notes of ripe black fruit on a spicy background and hints of dark chocolate and cocoa. Fine notes of toast on a background of jam and mineral. Taste: In the mouth it shows elegant, concentrated and fleshy. Sweet and greasy tannins. Long and intense after-taste. 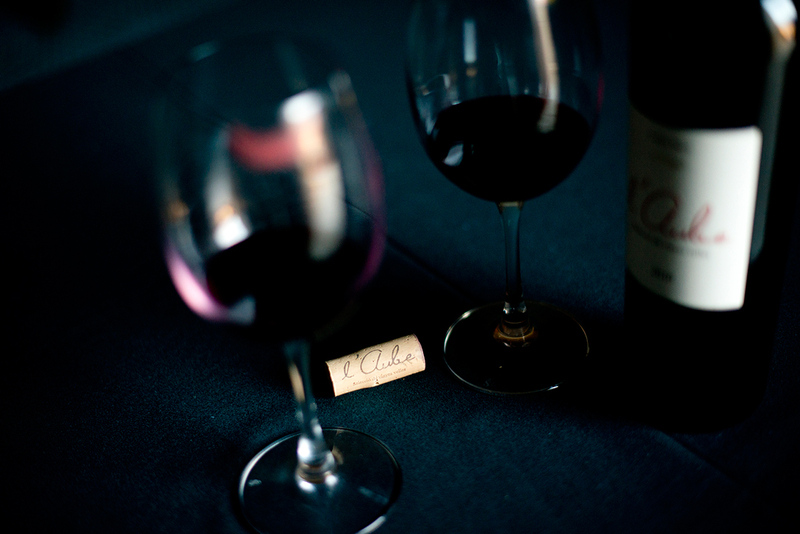 Spicy notes such as black pepper, cocoa, coffee, liquorice, black fruit jam with mineral notes. Strong tasting fish with fatty composition such as tuna, bonito, salmon or codfish. The best choice is paired with red meats: grilled, in hamburger, roast-beef or carpaccio and light stews seasoned with herbs or mushrooms. Perfect with game meat such as duck and rabbit, poultry and especially with chicken. Semi-cured cheese and even brie, bule or cheddar cheeses. It results surprising with cheese fondue.